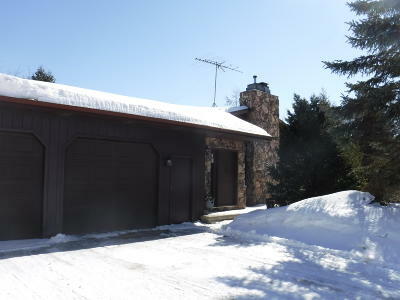 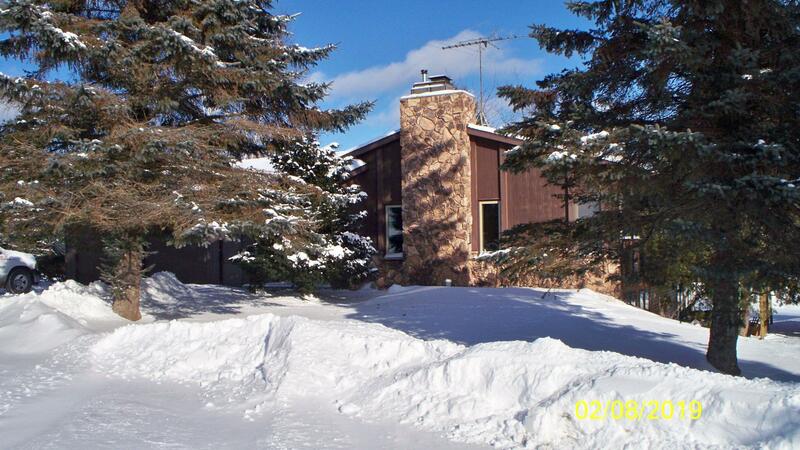 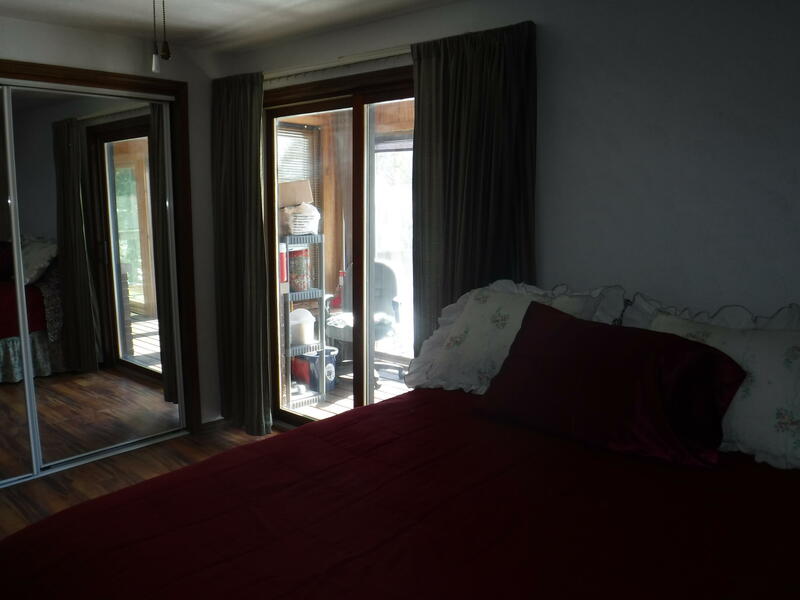 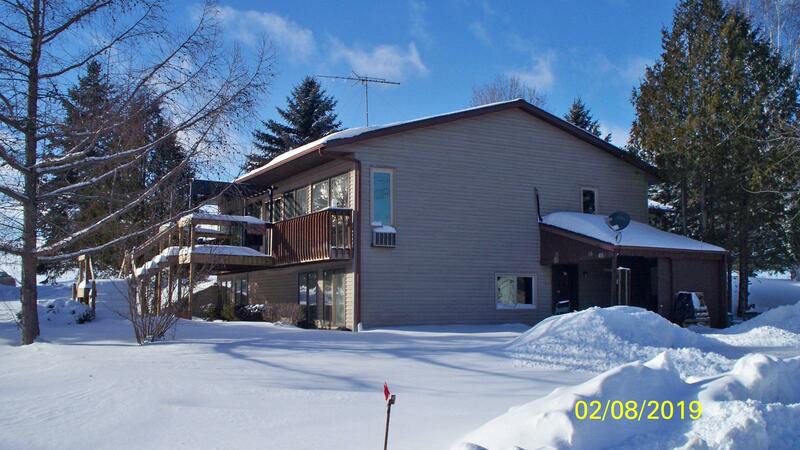 This home was built utilizing Envelope Construction including Solarium along with finished walk-out basement w/pellet stove, 3 Bdrms, 2 full baths, open-concept living area with wood burning fireplace, first floor laundry, 2-stall attached garage and a 30x48 Pole Bldg. 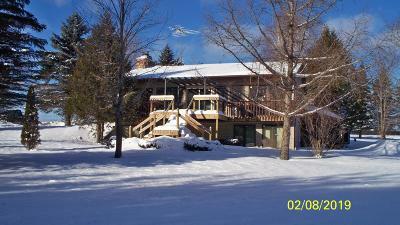 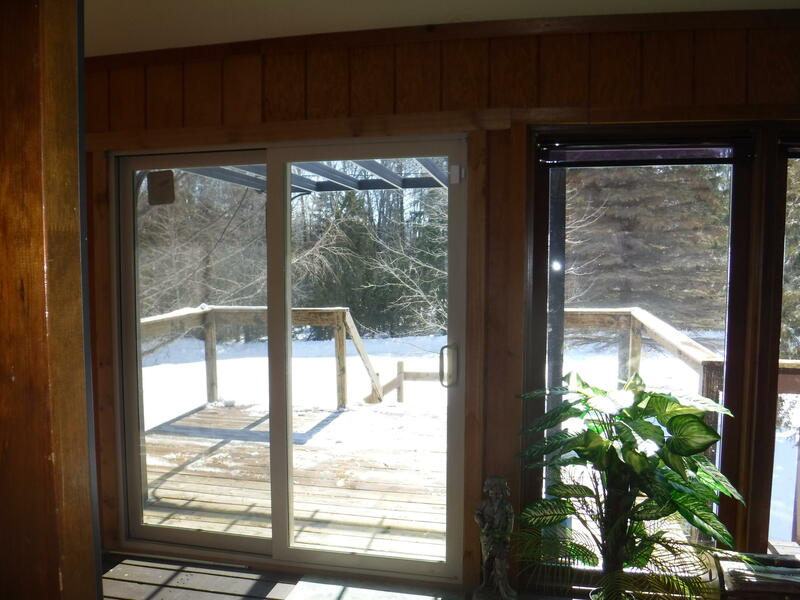 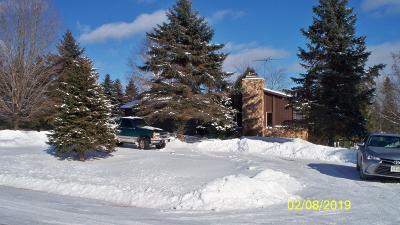 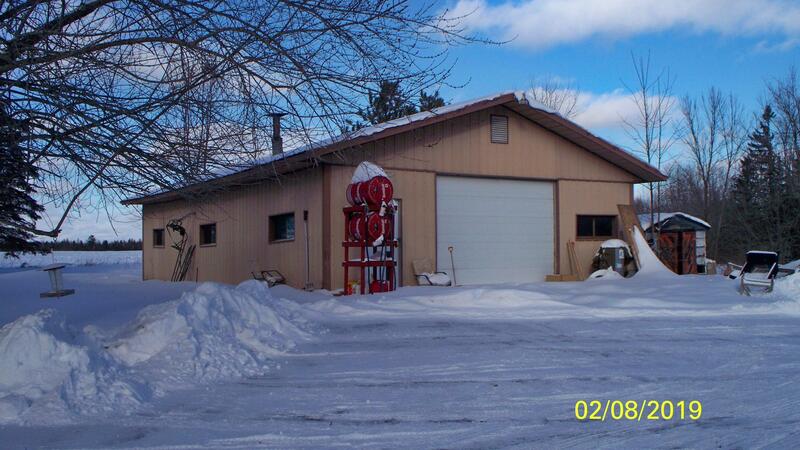 Property offers peacefull 4 acres that is landscaped including a blacktop driveway. 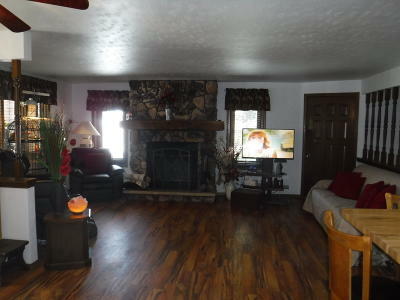 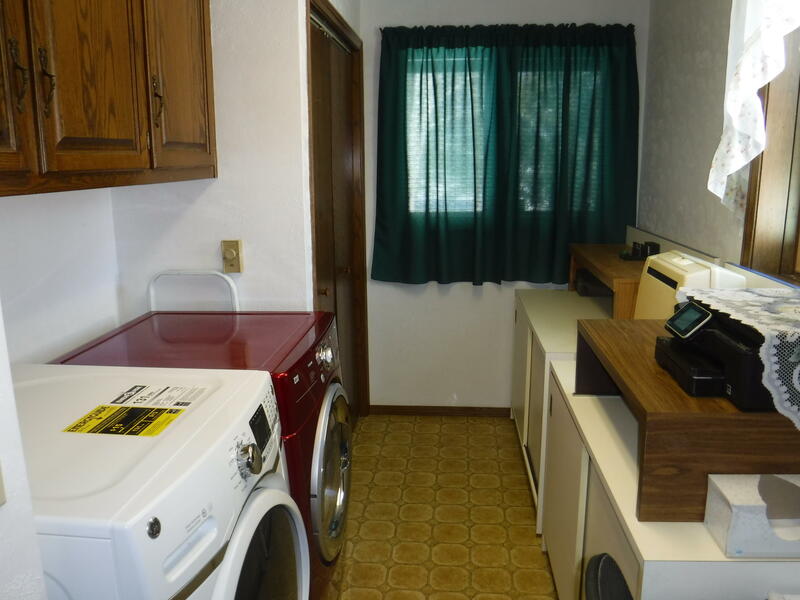 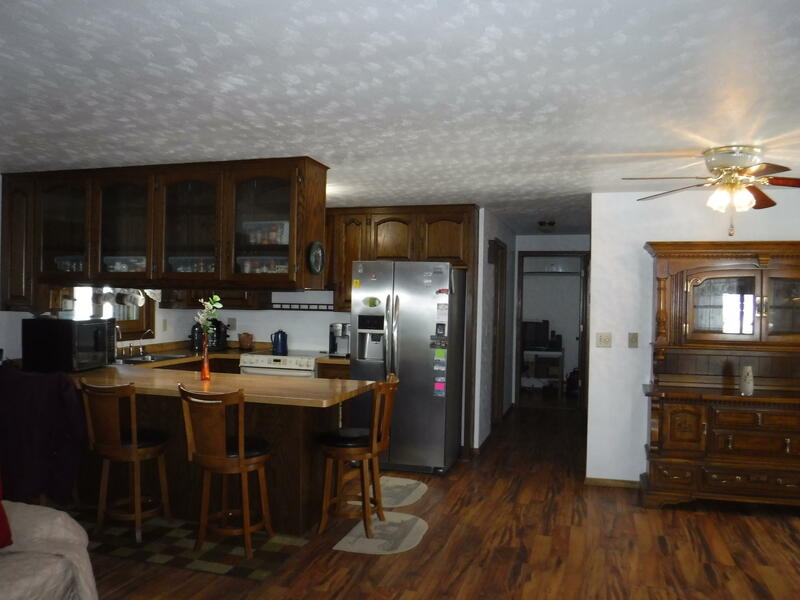 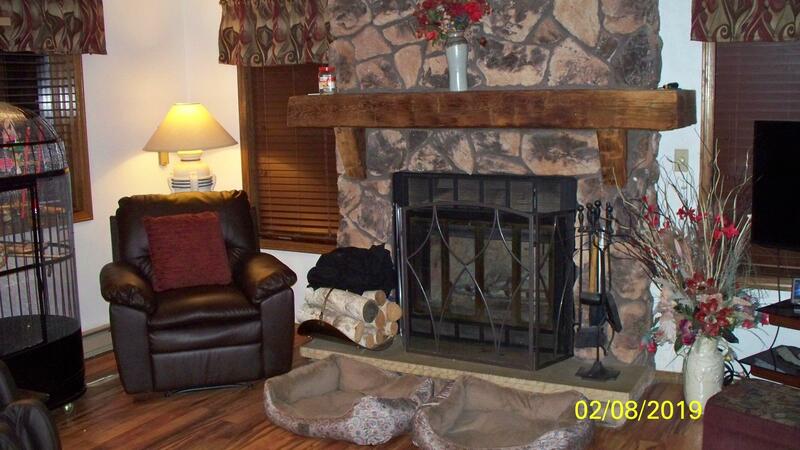 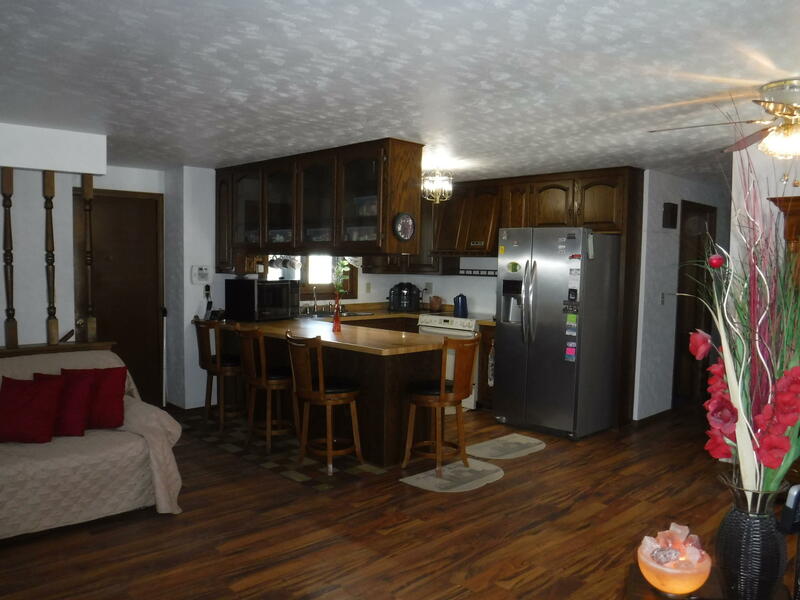 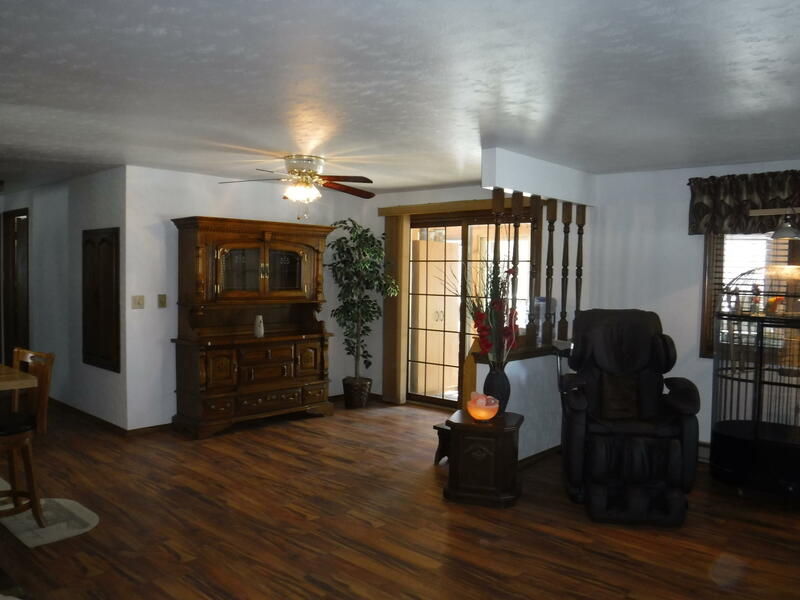 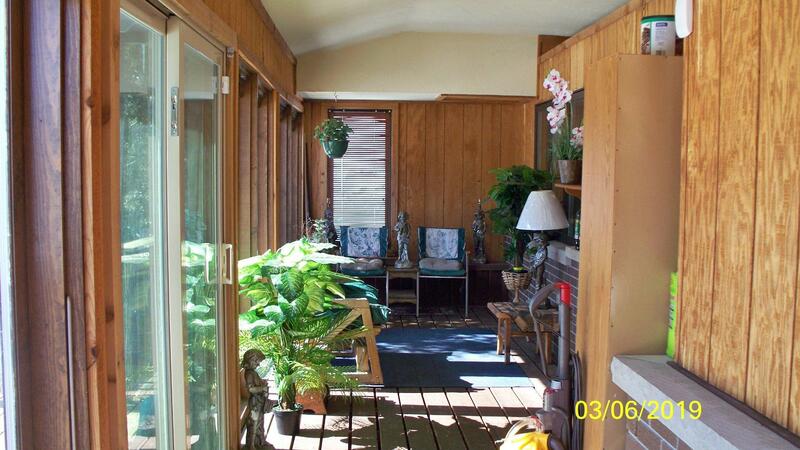 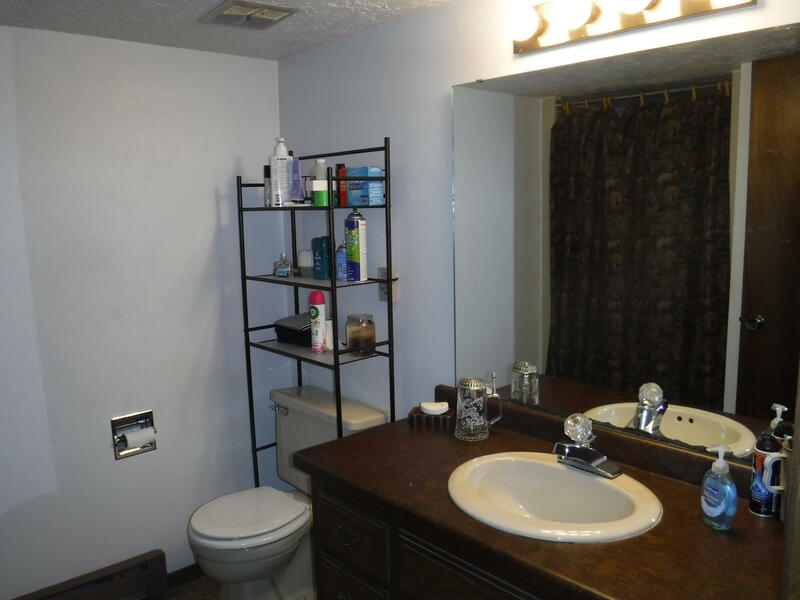 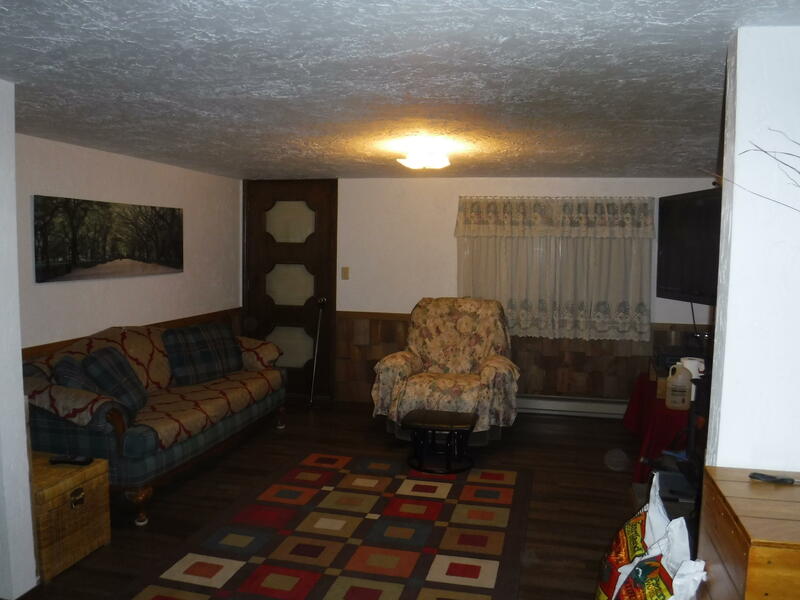 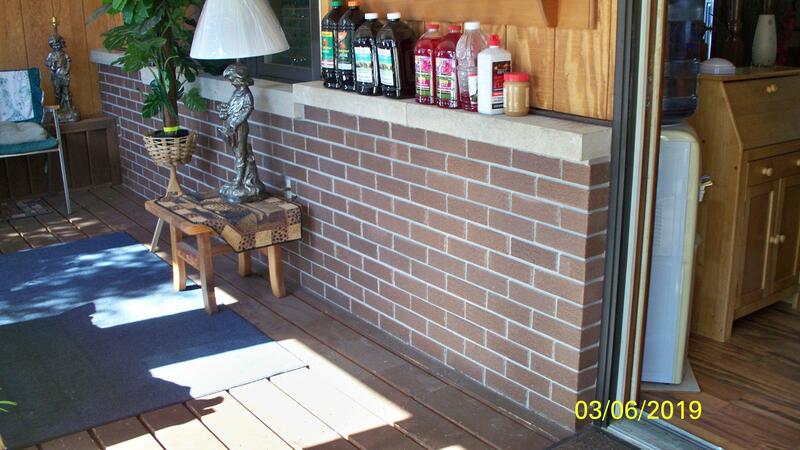 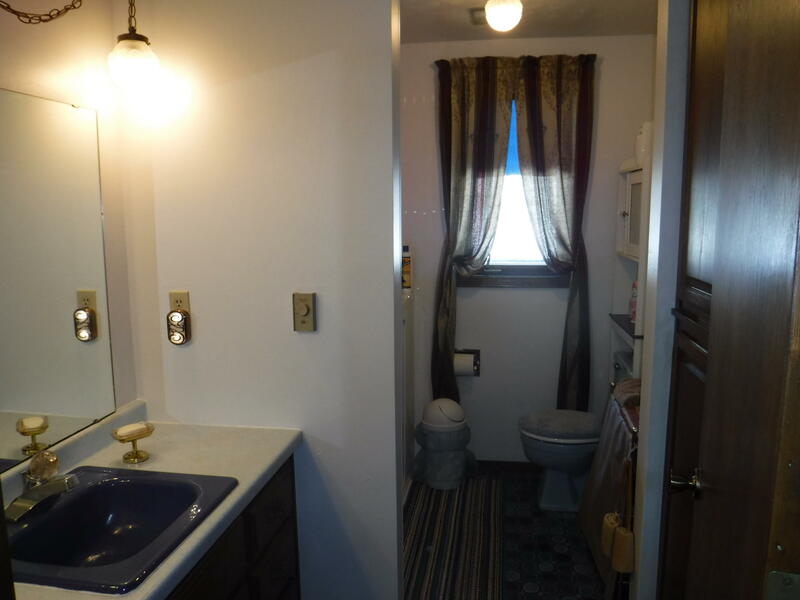 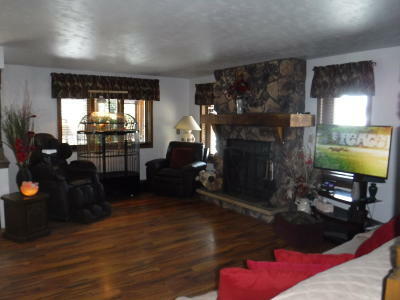 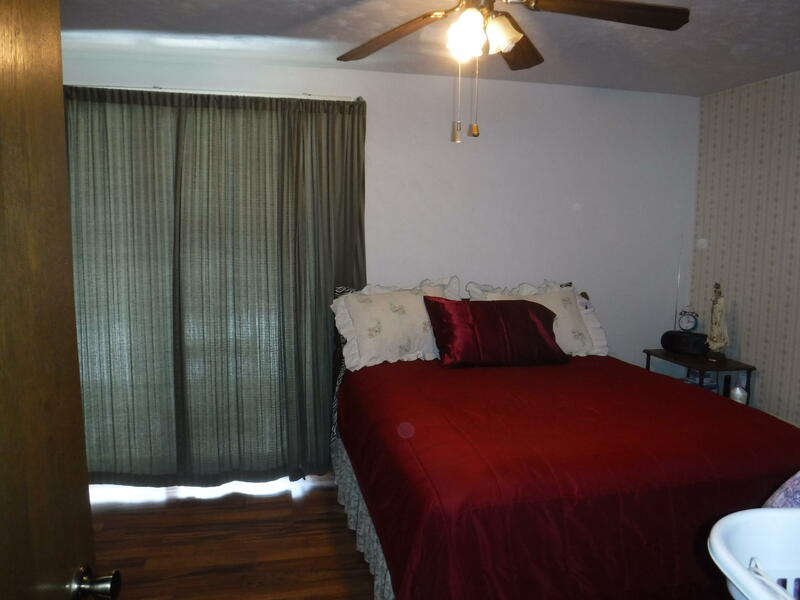 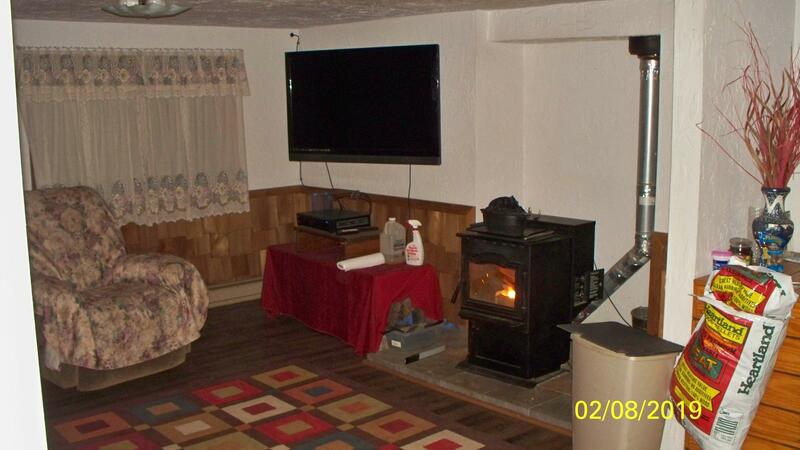 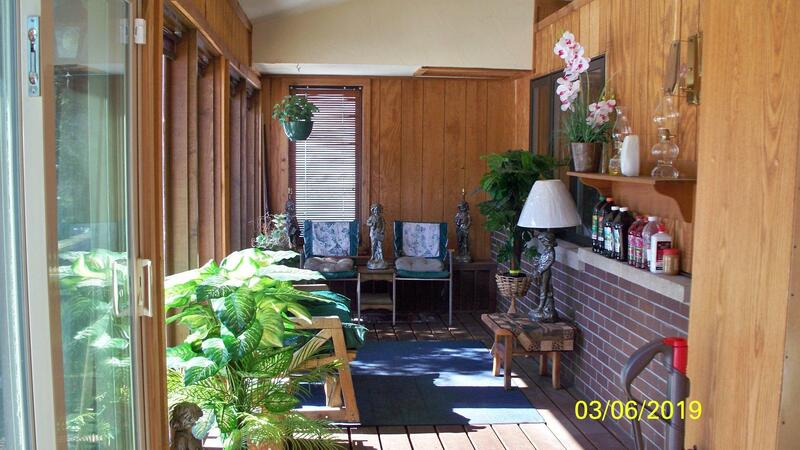 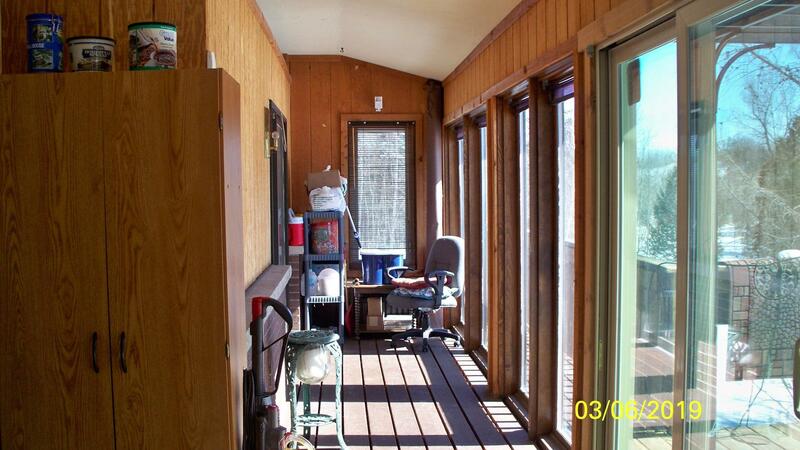 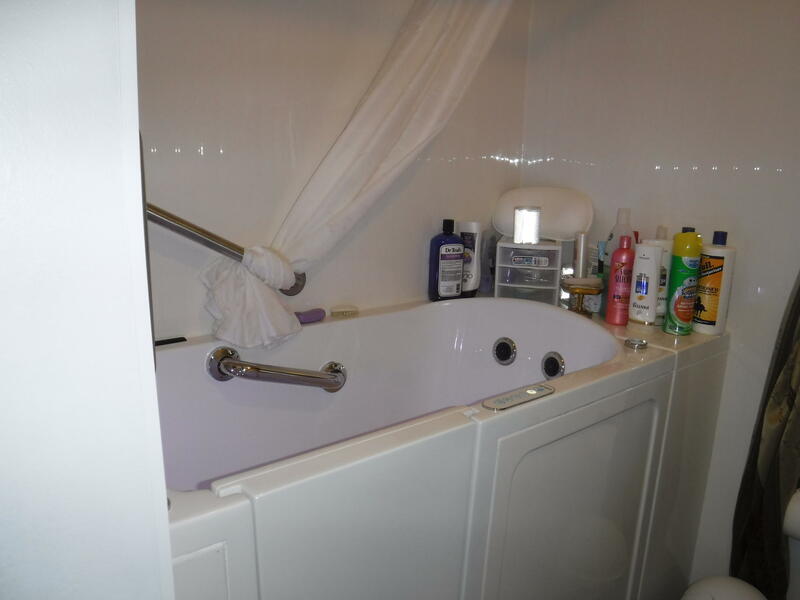 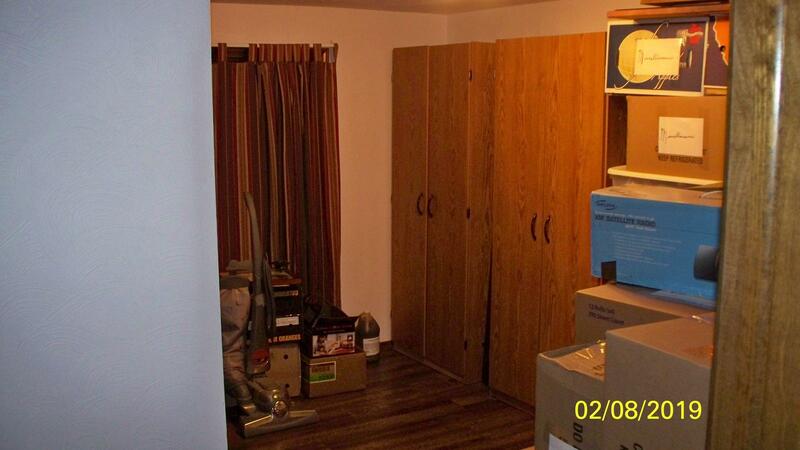 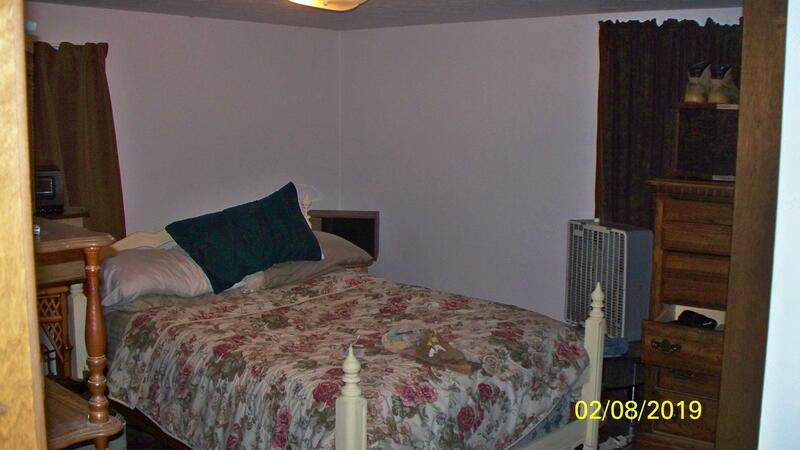 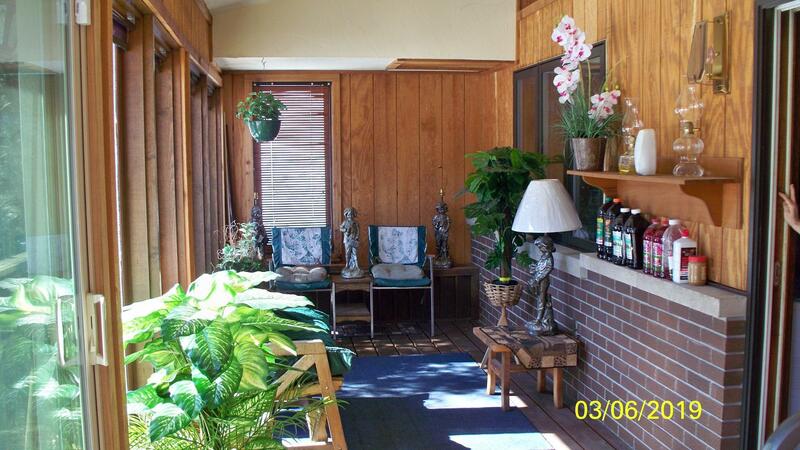 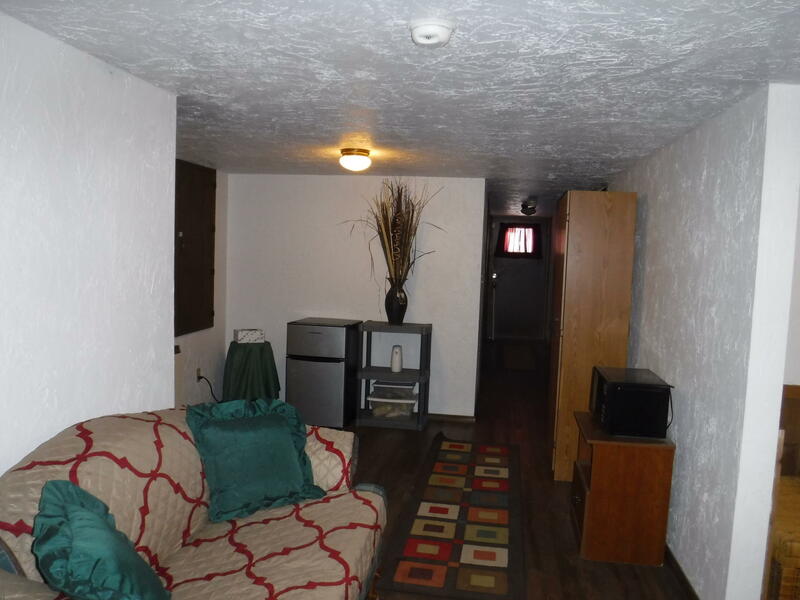 Home has convenient, nearby access to US 141.